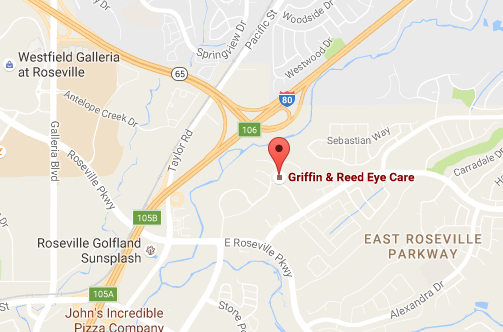 Kwang Kim, M.D., joined Griffin & Reed Eye Care in June 2005. Dr. Kim attended the University of Iowa, where he obtained his BS in Biochemistry with a Math minor. He then obtained his M.D. and Ph.D. from the University of Iowa College of Medicine and Department of Biochemistry. An Ophthalmology transitional year was completed at St. John’s Mercy in St. Louis. 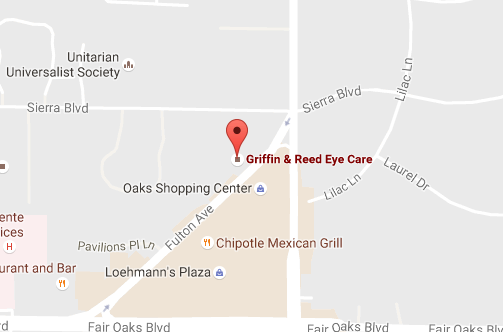 Dr. Kim completed his Ophthalmology training at Washington University in St. Louis. Upon completion of his Residency training, he served as Chief Resident and completed a Cornea and External Disease Fellowship at Barnes Hospital in St. Louis. For Dr. Kim, delivering quality patient care is his first and foremost goal. Dr. Kim enjoys spending time with his family. He and his wife, Linda, have two sons and enjoy various outdoor activities.